Kim Kardashian and Beyonce might not ever be friends. 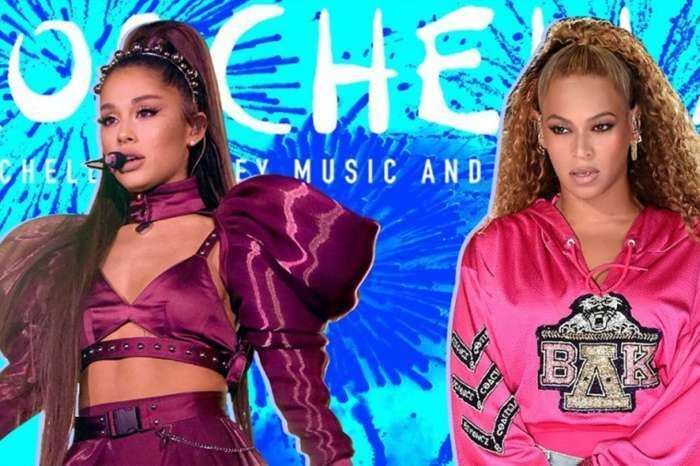 Following Beyonce’s concert at Coachella which took the world by storm, the reality star is supposedly trying to get into good relations with the singer. However, it doesn’t appear to be quite as easy as Kim initially expected. While the reports of their supposed “beef” are not confirmed, fans have pointed out that Jay and Kanye have been able to look past their differences and reconcile. Kim and Bey, on the other hand, have never been in good standing with one another. If the reports are true from Radar Online, then the Kardashian is trying to patch things up with the “Lemonade” singer. According to the publication, Kim is trying to fix their relationship but Beyonce won’t return phone calls or text messages. And while it certainly makes for a salacious story, perhaps Bey is merely too busy to reconcile and isn’t overly concerned with tabloid conjecture? Nevertheless, Kim supposedly sent a “strongly worded” letter to Beyonce and said it was time to put their feelings aside. In case you didn’t know, there is even more backstory to the affair, as Kim sent her a very expensive gift after Bey gave birth to her twins. Either way, Beyoncé is set to rock Coachella again next weekend. Her performance at summertime’s greatest festival was praised as one of the best we’ve seen in a long time. KUWK: Beyonce's Fans Mock Kim Kardashian For Attempting To Steal Her Spotlight With Scandalous Pics After Her Epic Coachella Performance! I think Beyonce is intimidated by Kim. Kim is kind of a mean girl when she wants to be. And Beyonce doesnt have the skills to play nice with someone like Kim.